Contact us for discounts available on multi-item orders, we are happy to discuss custom quotes for your specific needs, and will help you to save money where possible. 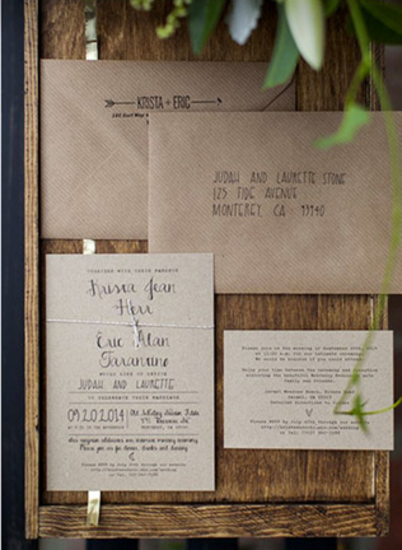 Your guests will love opening the envelope and discovering what's inside! The luxury paper quality and unique design will give your friends and family a wonderful first impression of your forthcoming wedding day. Giving you good old-fashioned personal service and taking all the stress out of organising your wedding stationery is what we do best. We are proud of our attention to detail and regular communication we give to all of our customers, we work closely together to make sure the invitations set just the right tone. Being able to offer these unique pieces of stationery to engaged couples and being able to play a small part in their special family day is such a privilege for us and we are constantly greatful to be doing what we love. Because of this we take great care to ensure our wedding invitations are of a very high quality, with designs which cannot be found anywhere else. We pride ourselves on customer service and fast turn around. Our invitations can be customised for Christenings, Weddings, Birthdays, Valentines, Christmas or Enagagement parties, we can despatch personalised items within a few days if time is tight. We donate £2 from each order to a charity which is very close to our hearts: MacMillan Cancer Support. Often we can deliver quicker than stated if required - just ask when ordering.